Welcome to our 2011-2012 destination! Russia! The world's largest country. 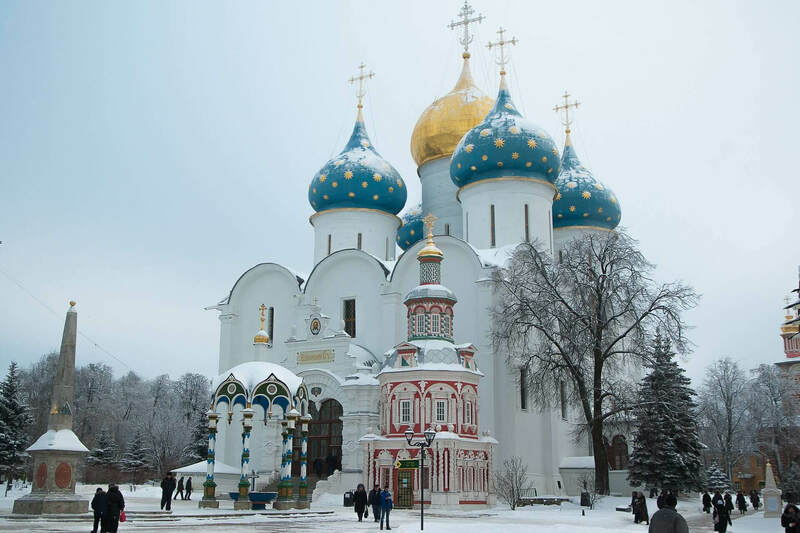 Join us as we journey to the northern part of Eurasia. 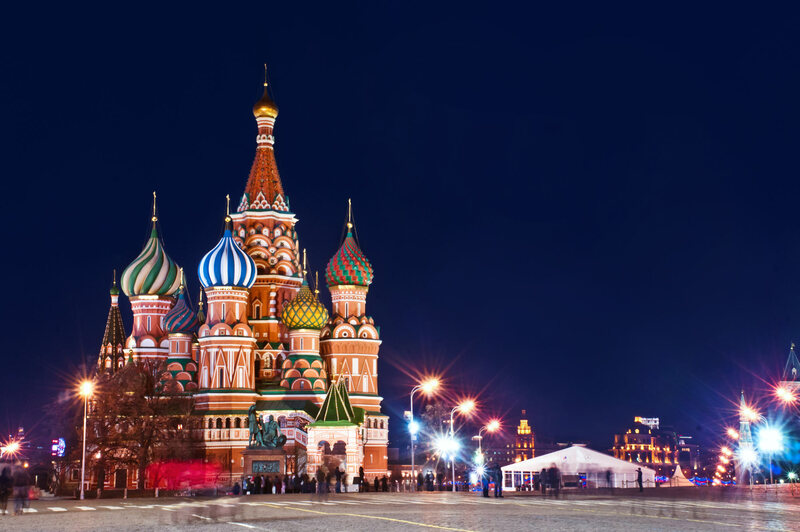 Here, you’ll find resources to help you take a adventure to Russia. Enjoy! Russia is double the size of Australia. It is a huge country! A flight to Moscow takes almost 9 hours from New York/USA. 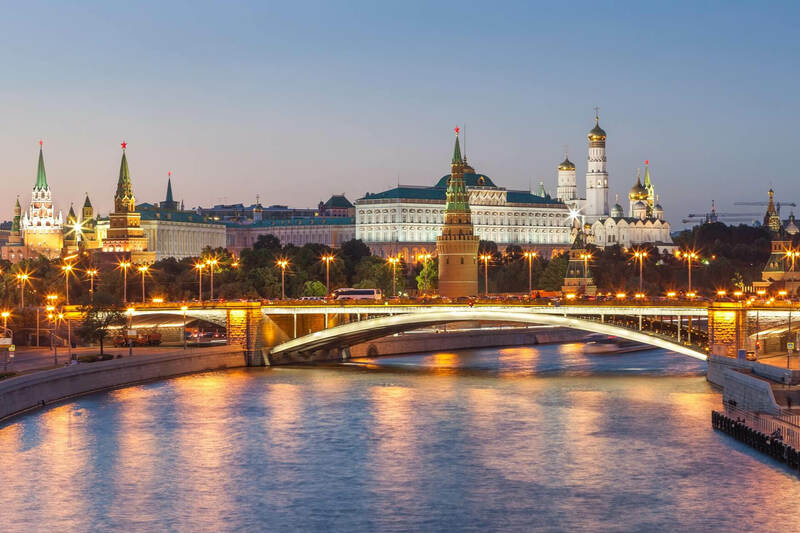 The capital of Russia is Moscow and its largest city. Russia has coasts on three oceans: the Atlantic, the Pacific, and the Arctic. Russia has the world's longest railway called the Trans-Siberian that spans nearly the whole country. Lake Baikal (baykal) is the deepest lake in the world and contains about 20% of the worlds freshwater. 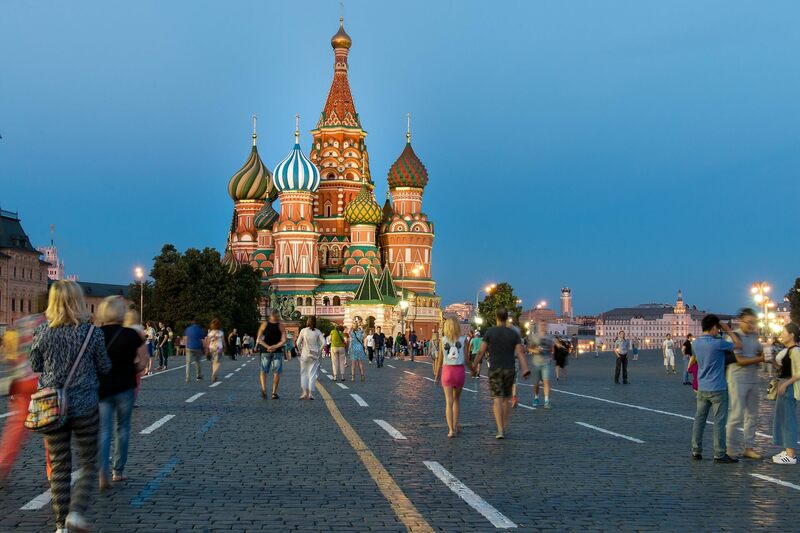 Russia is known around the world for its thinkers and artists, including writers like Leo Tolstoy and Fyodor Dostoevsky, composers such as Pyotr Ilyich Tchaikovsky, and ballet dancers like Rudolf Nureyev. The Siberian tiger (Amur tiger) is the largest cat in the world and lives in the Siberian Alps in Russia. Russia has the world’s largest area of forests.